fireplace for your use. The house also has air conditioning. riding and many more things all just minutes away. months for a small fee. Outdoor heated pool (small fee), outdoor tennis courts (small fee). Use of all appliances, dishes, utensils and glasses in the townhouse. fireplace in the living room for your use. Air Conditioning. 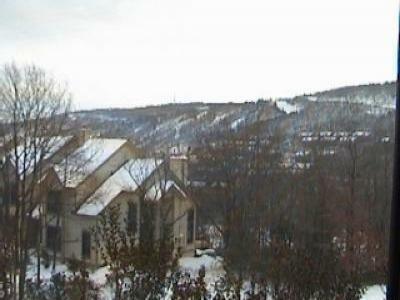 During Winter - Camelback Ski resort, snowtubing and sleigh riding. within minutes of the townhouse. We also accept Visa, Mastercard. No personal checks accepted.